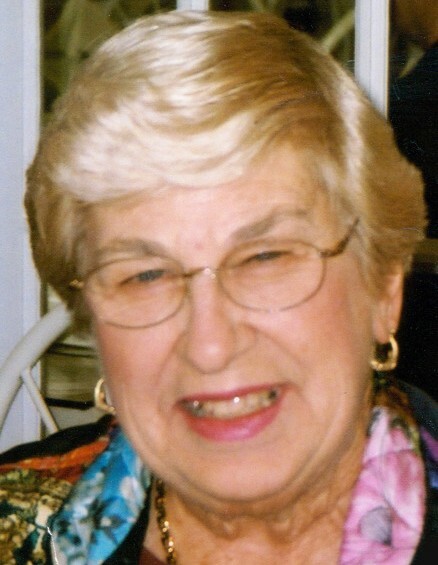 Caryl Schilling Kelso, 86, went home to be with her Lord on Monday, April 15, 2019 at her home. She was born on September 8, 1932 to the late Ethel Ruth Lund Schilling and Ernest Richard Schilling. Her family came to NC in 1980. Caryl worked for Weight Watchers for 29 years in the Burlington – Chapel Hill area. She was a longtime member of Sharon Evangelical Lutheran Church. She was preceded in death by her husband, Donald Charles Kelso and her brother, Richard Walter Schilling. She leaves behind her children, Donna Kelso, Alexandra “Sandy” Kelso, Charles (Danica) Kelso and Laura Zinck; grandchildren, Jessica (Casey) Lane, Bryan (Melanie) Covington, Donald (Bailey) Sample, Jon (Chrysta) Covington and Kierstyn Kelso and great granddaughters, Bailee and Chloe.